Create, Organize, and Automate Your In-House Membership Program. What we do – in under 1 minute. 55% of Americans don’t have dental insurance. 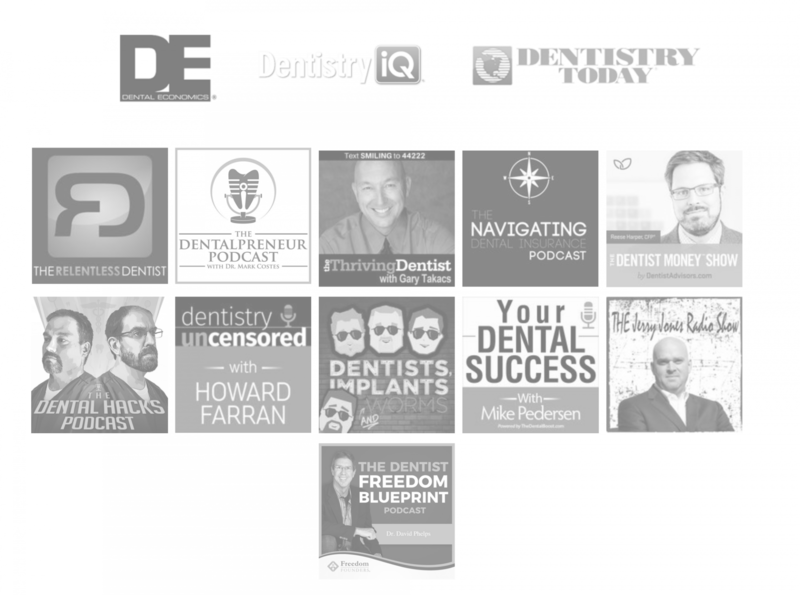 Why compete for the same patients as the dentist down the street when you could tap into a market and cut out insurance companies from decreasing the value of your services and cutting your profits. With the help of BoomCloud Dental Membership Software, you now have the opportunity to create an in-house membership program for your patients with no waiting periods. Using our software to organize and create plans, add members to those plans, track benefits, automate payments and analyze reports. Your practice can now build recurring revenue which increases the value of a practice and allows you to truly care for your patients. Dr. Tomlinson and his staff started their membership program from scratch. 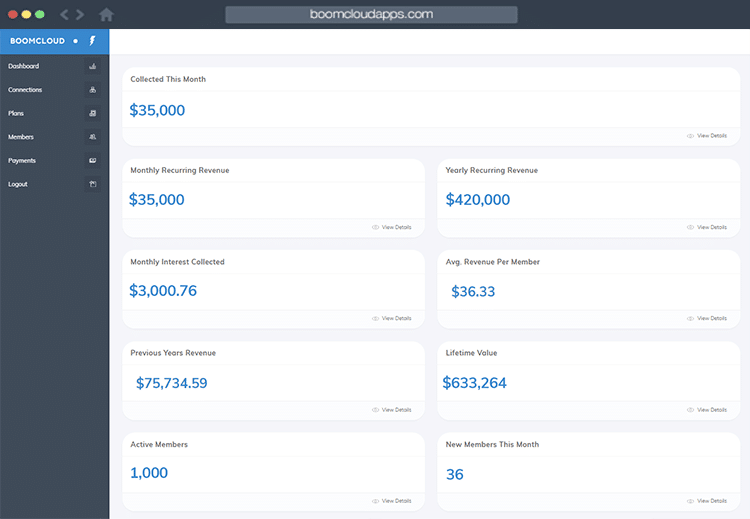 After signing up with BoomCloud Dental Membership Software to help them organize and scale their program within a couple months the practice had signed up over 230 patients and continues to grow.